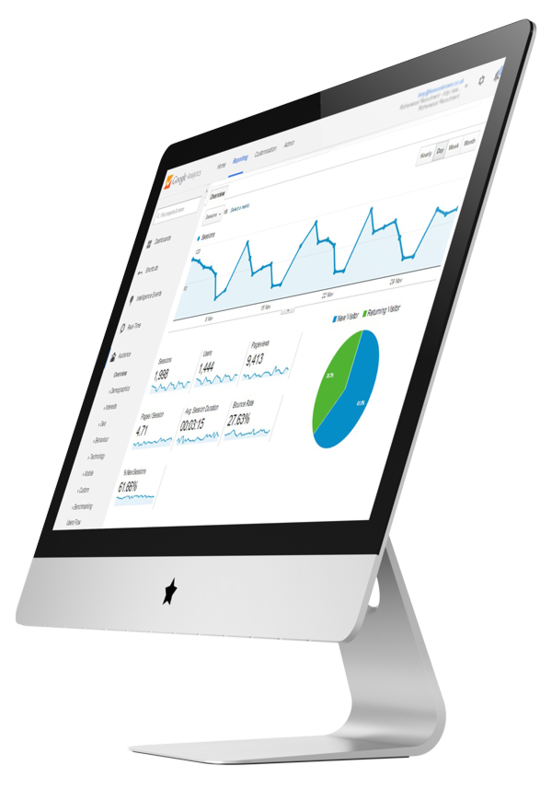 The Analytics Extension to our IEV ERP is strategically added for spotting, digging-out, and analyzing business data, such as sales revenue by products and/or departments or associated costs and incomes. Analytics in ERP is treated as the fastest success tool for each minute part relating to business. It helps to improvise productivity and efficiency by focusing carefully on the areas that needs judgments and improvements to be rectified swiftly. 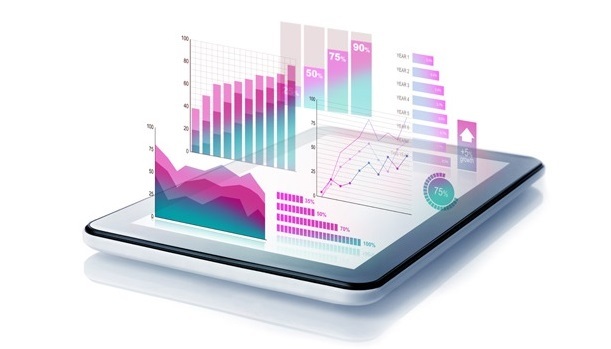 Becoming a standard ERP function for most software, analytics has proved to be the best influential and an advantageous tool for business growth. How analytics in ERP can assist business growth smoothly? An ERP with a sophisticated Business Intelligence tool is more in demand by companies for their smooth functioning and information handling. Implementing this approach has led numerous businesses in driving effective decisions rather than simply relying on numbers. A view to such business forecasting enhances satisfaction level at all stages and strict data security with improved performance. 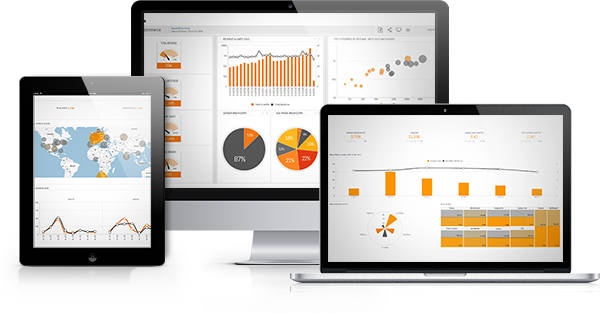 This feature inserts business analysis and reporting tools to provide you with provisional data analysis and interactive visualizations that support your business processes. Limitless Analytics tools. Smarter. Faster. Simpler. Stuffing important data into the ERP is comparatively easier than transforming the results out of it. Simplicity is one of the best features provided by analytics allowing you to forecast and set such targets along with statistical trials that are bound to come true. No matter what device you use, this feature can be easily incorporated into pre-existing applications and websites. It allows you to focus on your customer services and your core business processes.